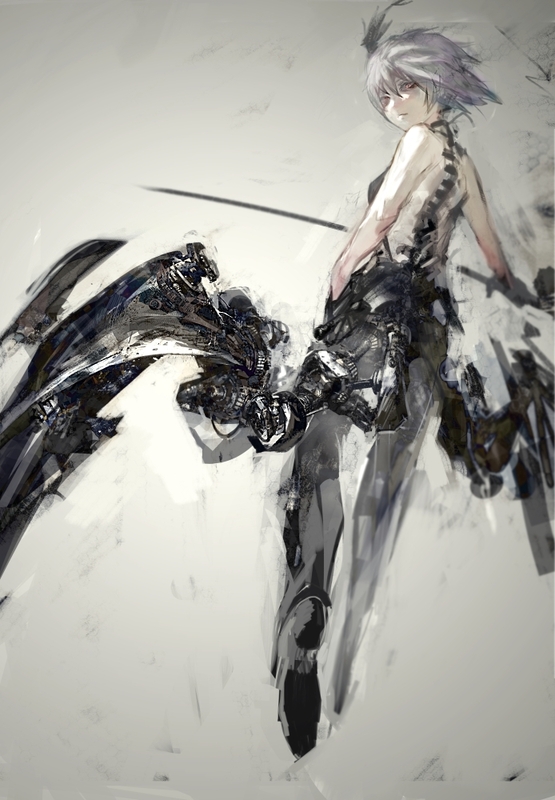 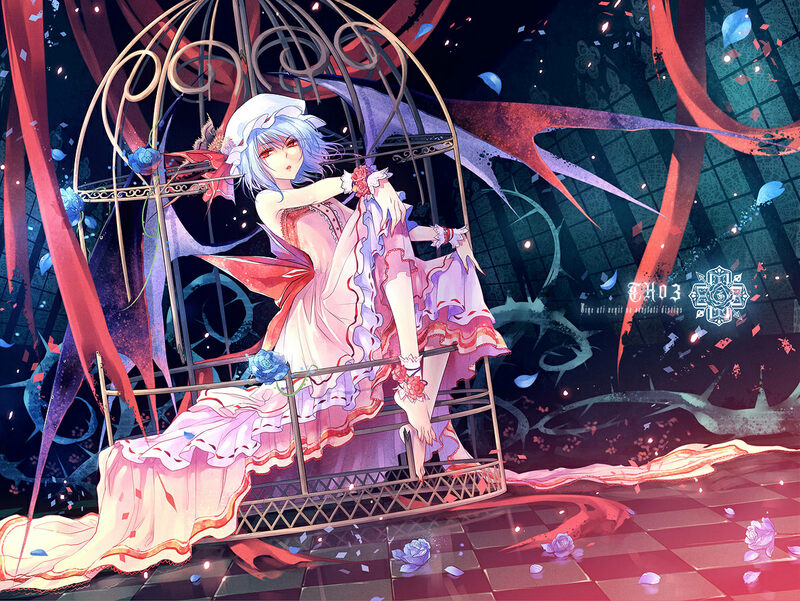 3,312 anime images in gallery. 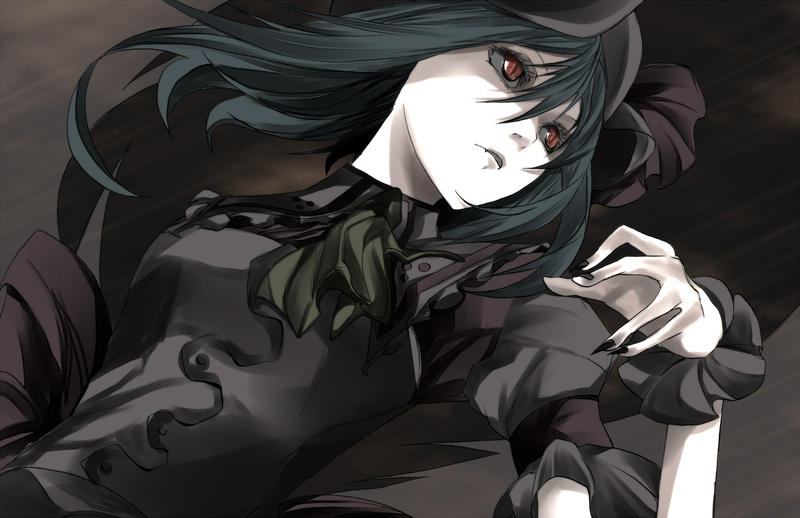 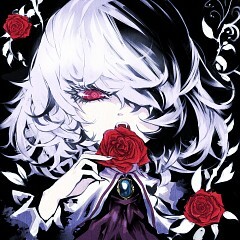 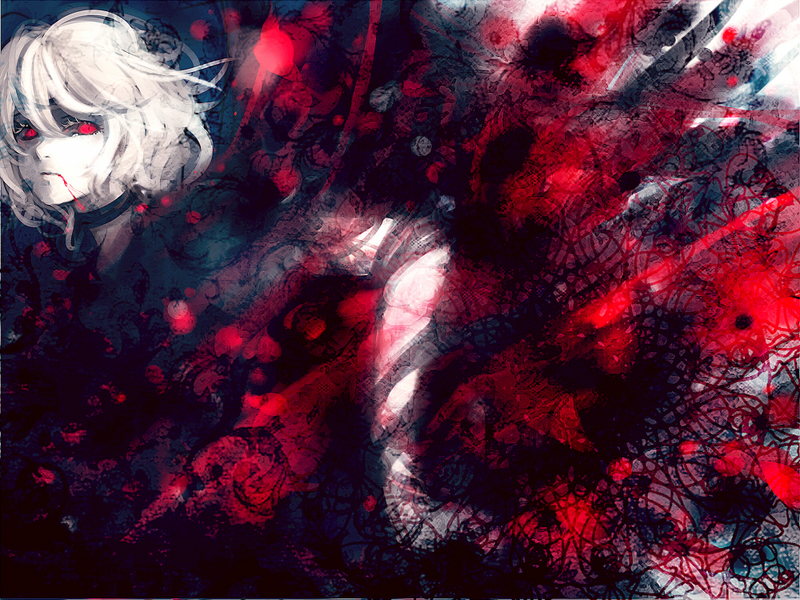 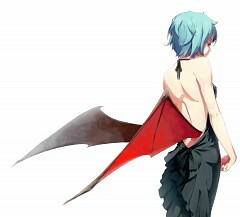 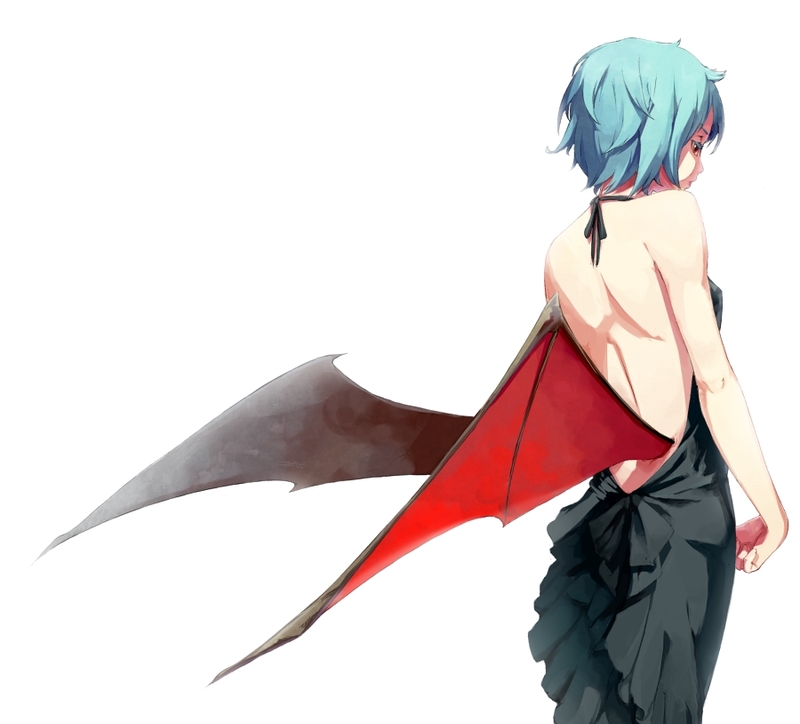 Tagged under Touhou, The Embodiment of Scarlet Devil, Koumajou Densetsu and Kitamura Eri. 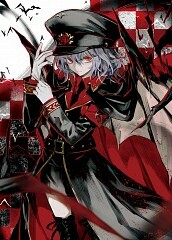 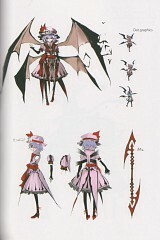 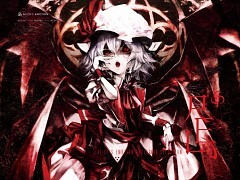 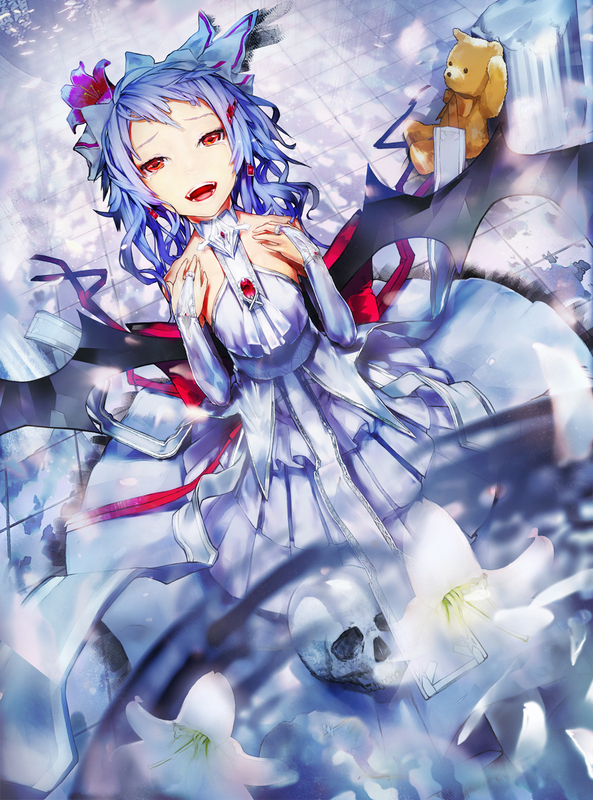 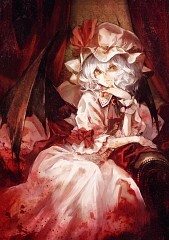 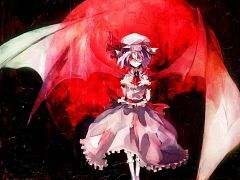 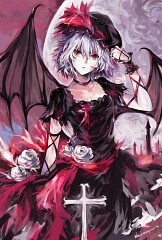 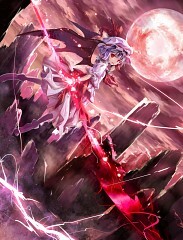 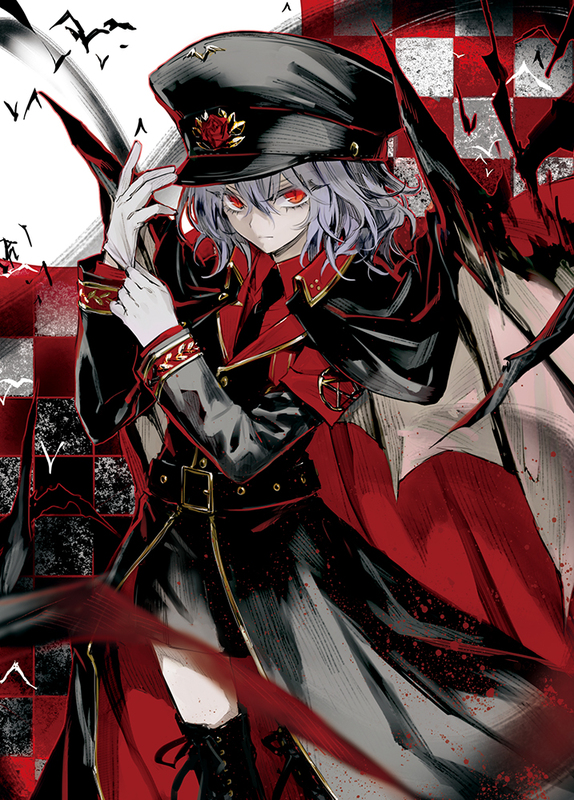 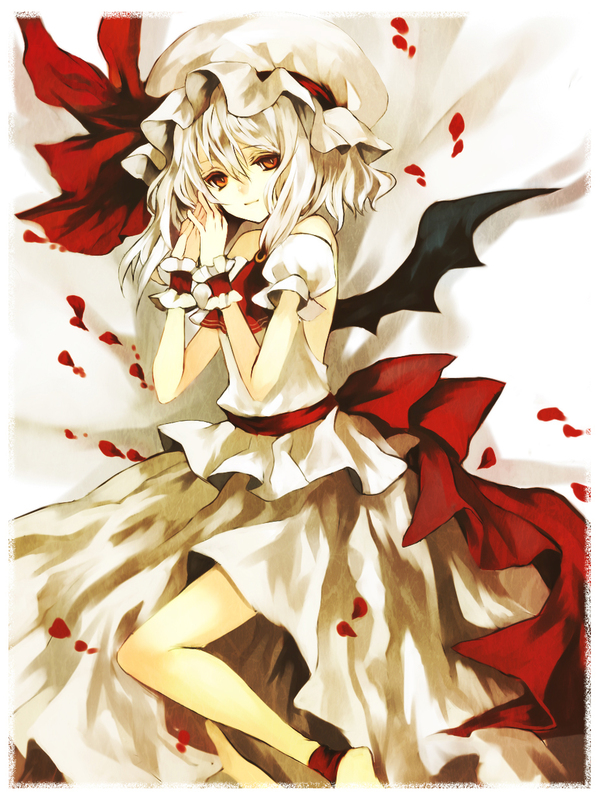 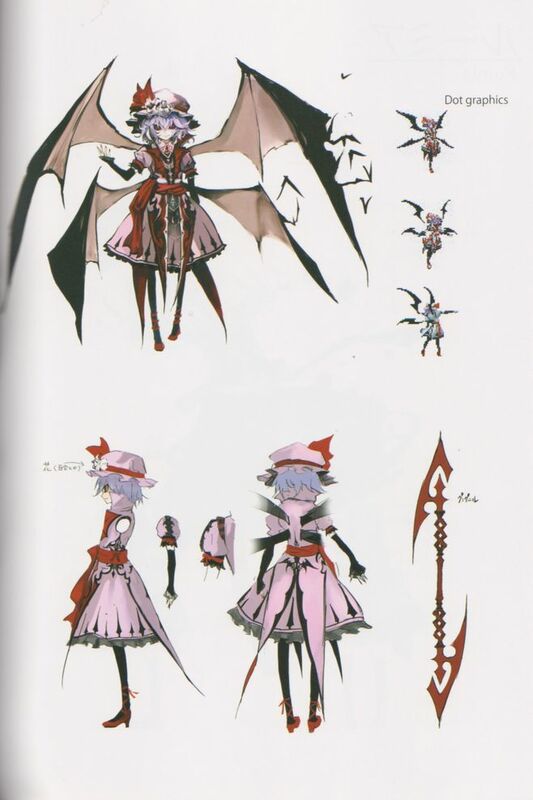 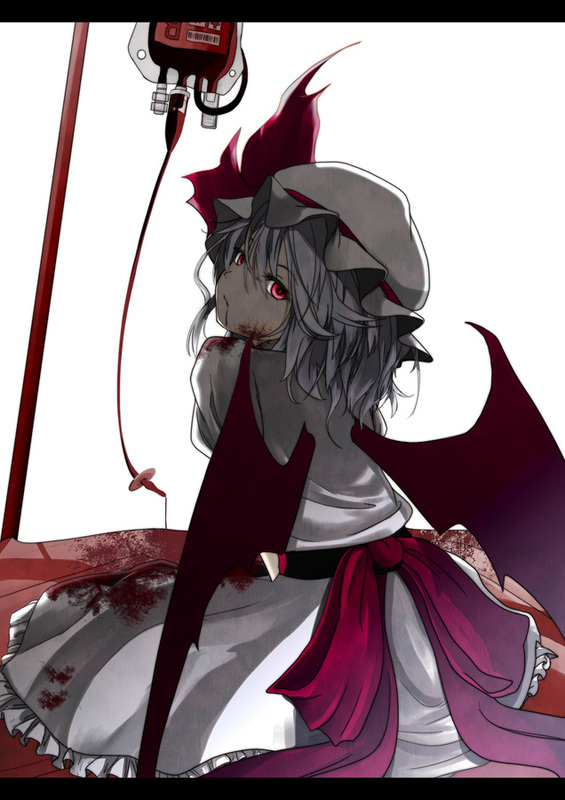 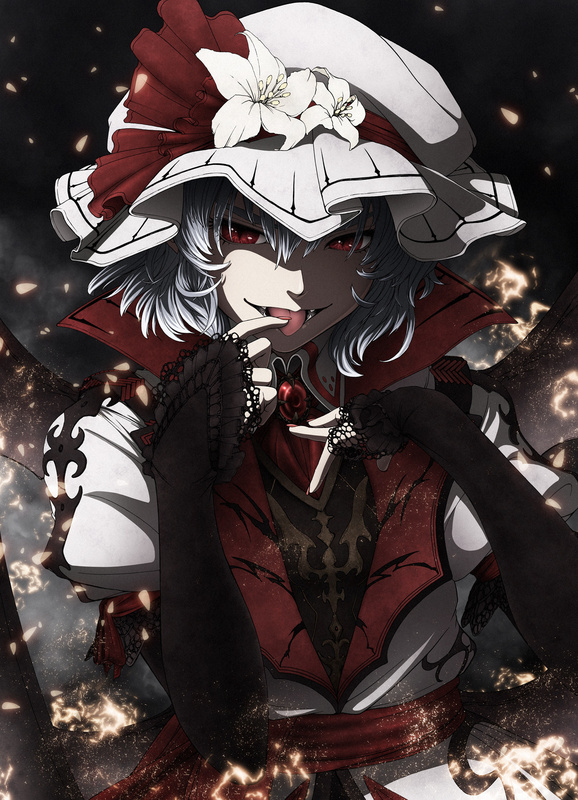 Remilia is the owner and head of the Scarlet Devil Mansion, the mistress of Sakuya Izayoi and Hong Meiling, and the older sister of Flandre Scarlet. 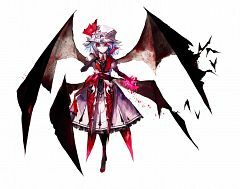 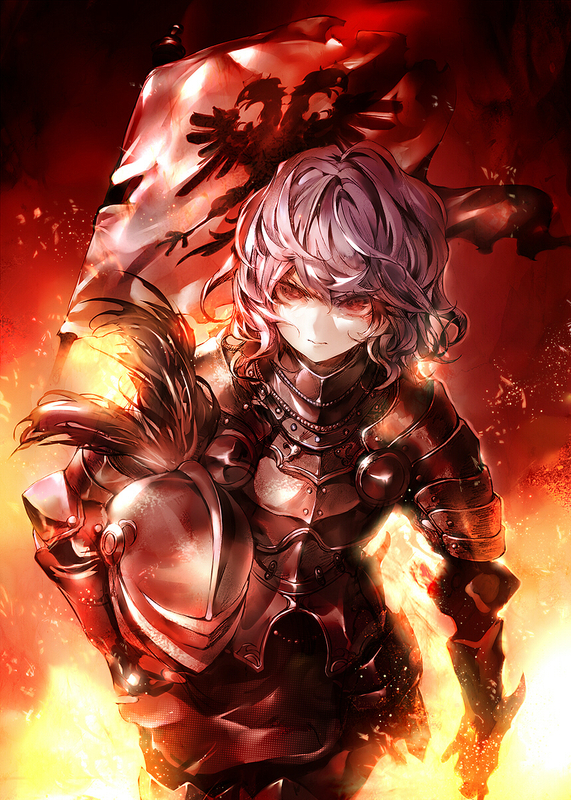 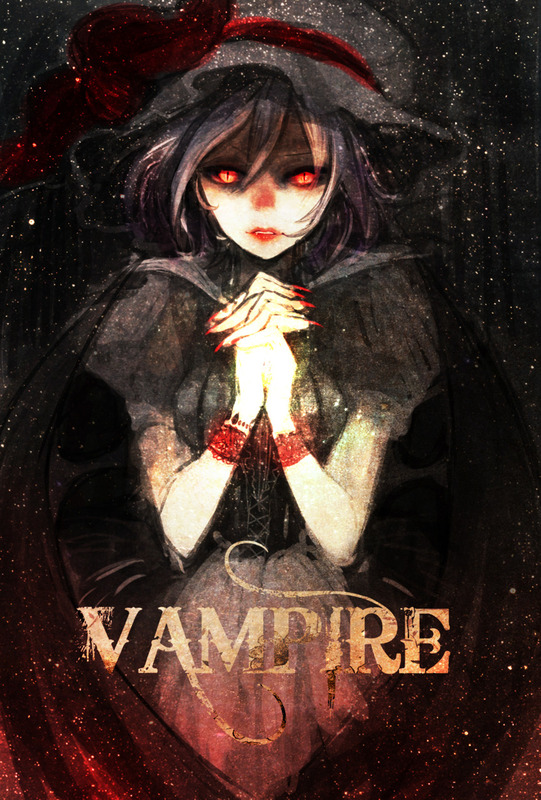 Though her appearance is childlike and seems nonthreatening, she has fearsome magical powers and a reputation to match, being known throughout Gensokyo as the dangerous "Scarlet Devil." 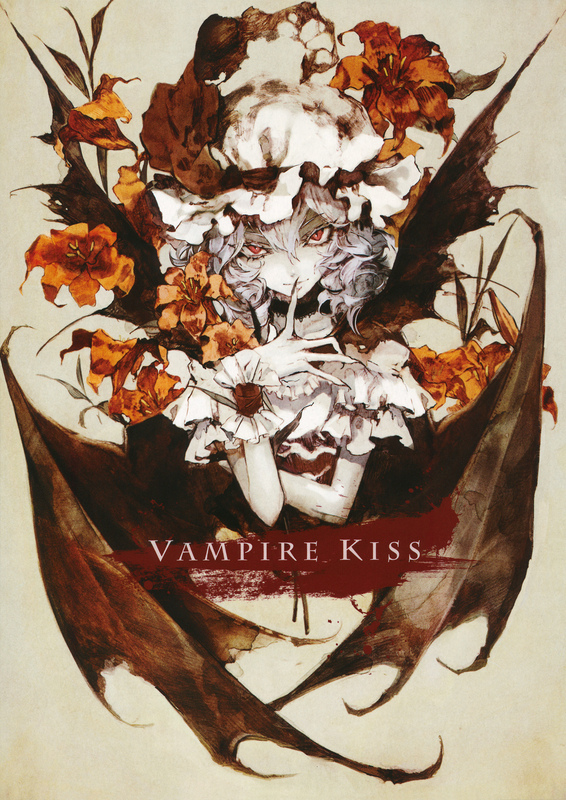 Like all vampires she is photosensitive and weakens when exposed to sunlight, so she typically remains inside her mansion during the day and emerges during the night. 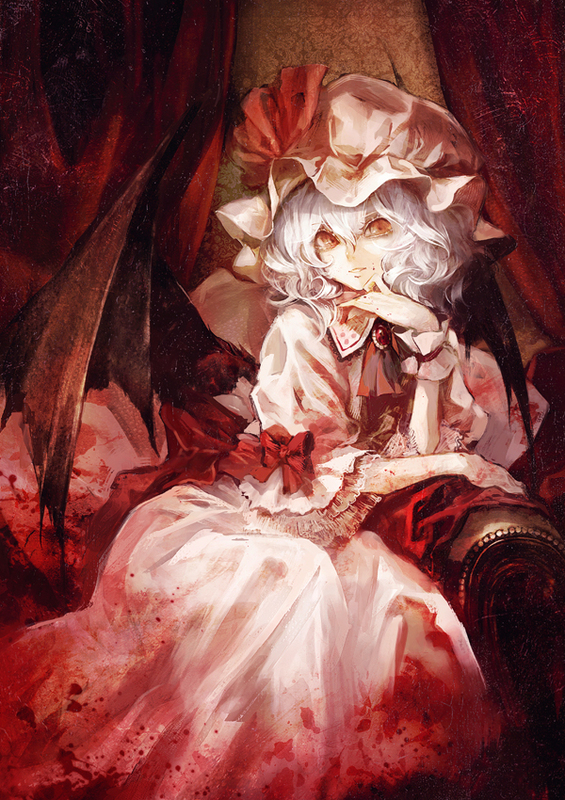 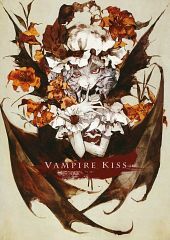 While she is naturally known to drink human blood, her light appetite means her victims almost never die from their wounds. 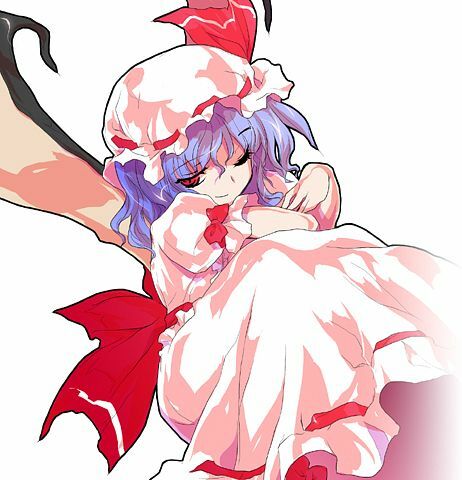 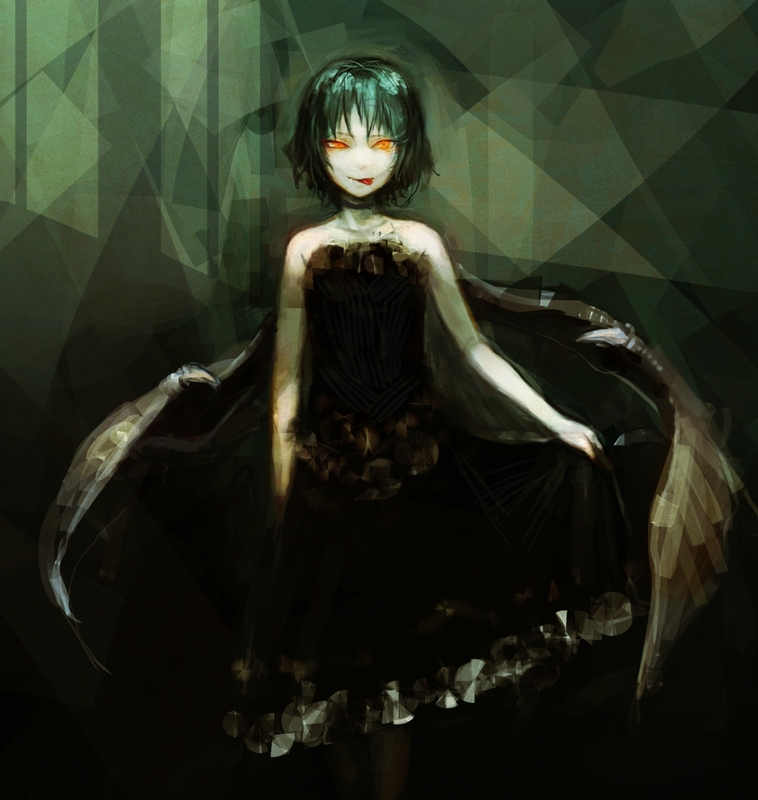 While her behavior is usually self-centered and somewhat bratty, it is possible to befriend her; however, humans and youkai alike prefer to avoid her. 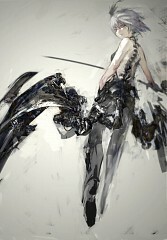 Her name, appearance, house, and clothing all indicate she is European in origin and emigrated to Japan many years ago. 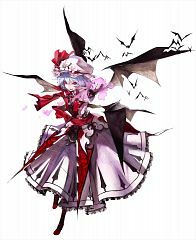 She claims to be a descendant of the world's most notorious vampire, Count Vlad Tepes Dracula, but this is a bald-faced lie.